Join Living Well Kent for its first community bazaar. Living Well Kent, a community-driven collaborative focused on creating a healthier, equitable and more sustainable Kent, is planning its first Community Bazaar and Farmer’s Market next month. 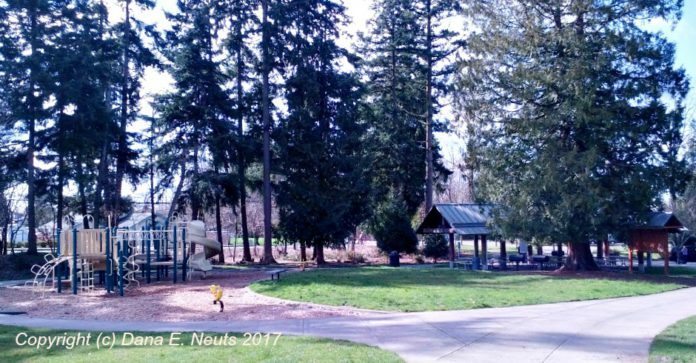 The first event will be Saturday, May 13, 9:30 AM – 5:00 PM at Morrill Meadows Park (10600 SE 248th St., Kent, WA 98030) on Kent’s East Hill. The bazaar will feature local vendors bringing their handmade crafts to market, some for the first time. We’ll post more event information as it becomes available. The idea behind the bazaar is to eventually bring a farmer’s market to East Hill to increase accessibility of healthy foods and economic development opportunities for low income, immigrant and refugee families and to reduce food deserts in Kent. Learn more about Living Well Kent here. Contact [email protected] for more information or to volunteer or become a vendor.